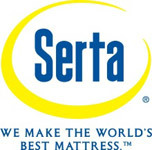 Mattress For All is a huge 15,000 sq ft showroom featuring the top brands of mattresses including: Sealy®, Serta®, Simmons®, Stearns & Foster®, and I-Comfort®. We offer FREE DELIVERY for all mattress sets over $500 (within a 20 Google mile from our store). Our mattress sets are 60%-70% off the regular retail price. We buy close-outs, slightly distressed, over-stock, and last years models at tremendous discounts allowing us to offer them to you at a fraction of the cost. 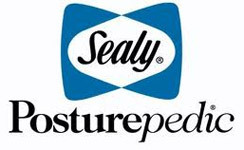 We offer a LIMITED WARRANTY on all mattress sets. Pillow Top, Plush, Memory Foam or Firm we will be sure to have a model to fit your needs. Huge selections, great savings and Inventory changes daily. 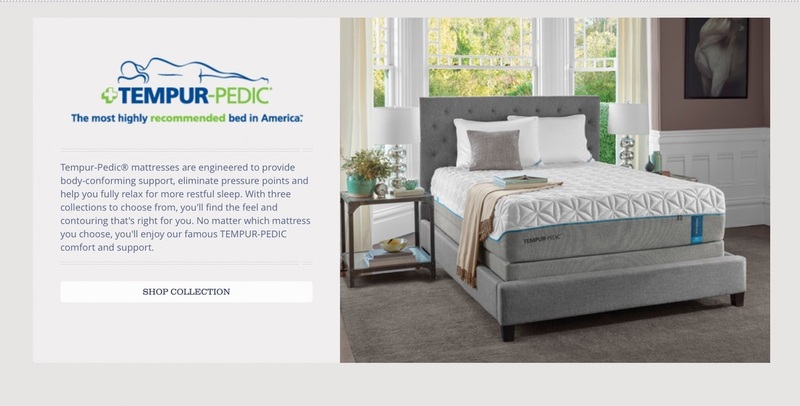 Before making a purchase, visit all other mattress stores first and then visit Mattress for All, Seeing is believing, there is no other mattress store like it. We serve the Greater Atlanta area including Tucker, Stone Mountain, Snellville, Decatur, Clarkston, Norcross, Duluth, Suwanee, Buford, Dunwoody, Chamblee, and Lilburn.